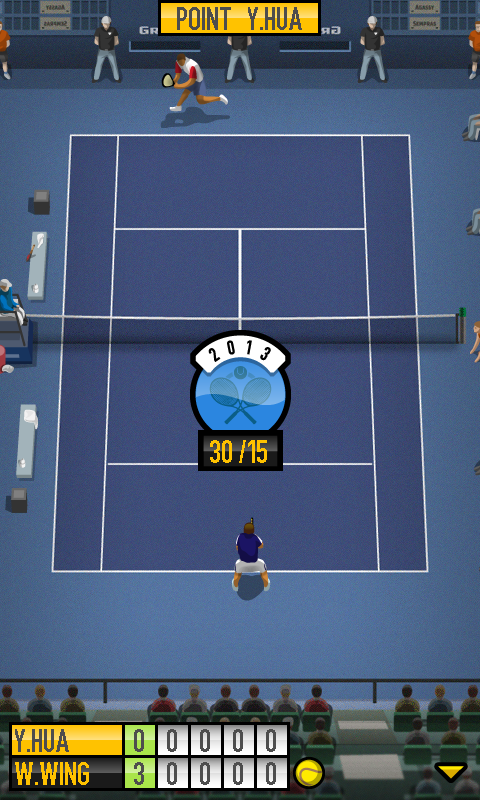 Show off your best tennis shots in four most prestigious tournaments of the year! 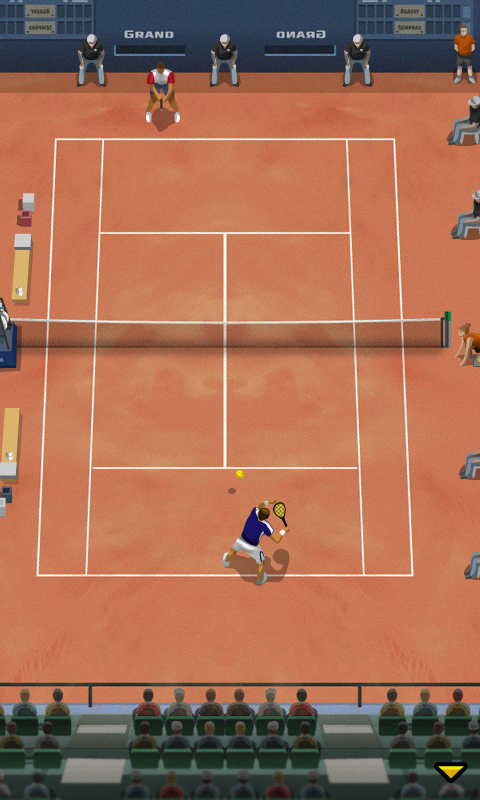 Three balanced levels of difficulty ensures that players of all types will enjoy Pro Tennis from the first serve. 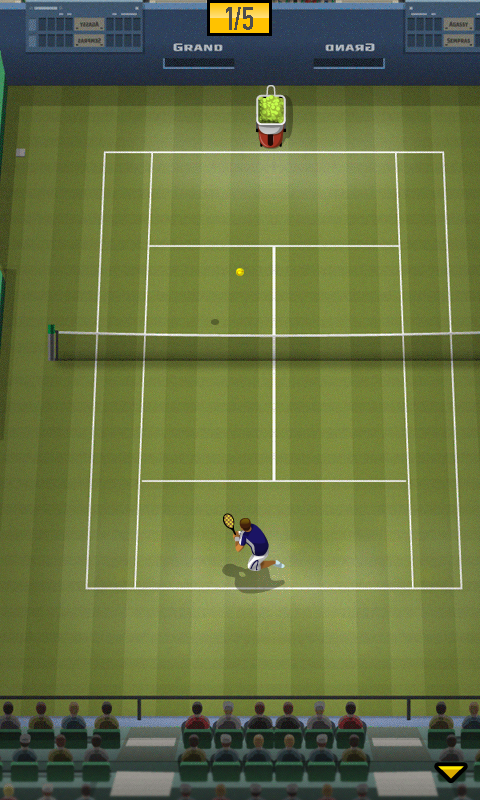 Master your strokes and show them to your opponents in four tournaments, each on different surface!